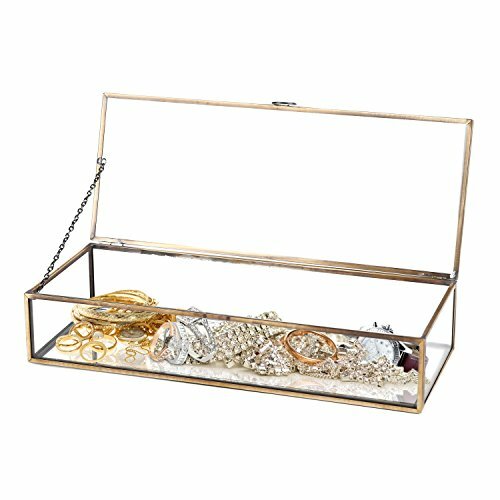 Are you looking for a unique and impressive way to organize and display your jewelry in the store? In this case, you are just in the right place. 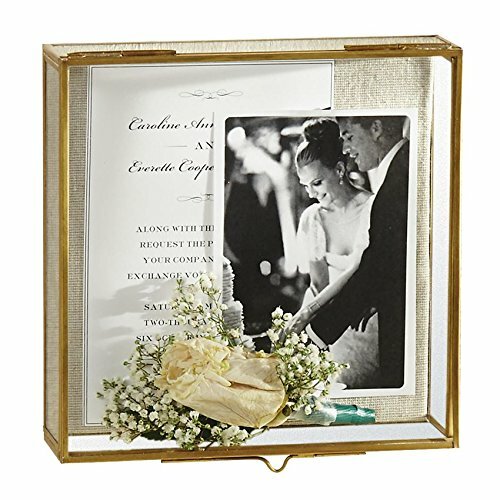 Here you will find a wide selection of Jewelry Shadow Boxes. 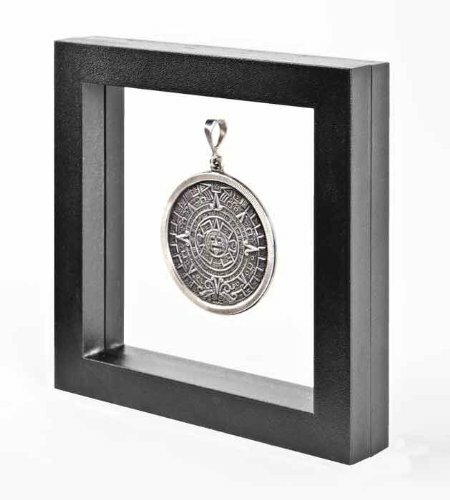 They are excellent for organizing and showcasing a large array of items, including jewelry, accessories, medals, mementos, and much more. You can use them in your store or home. 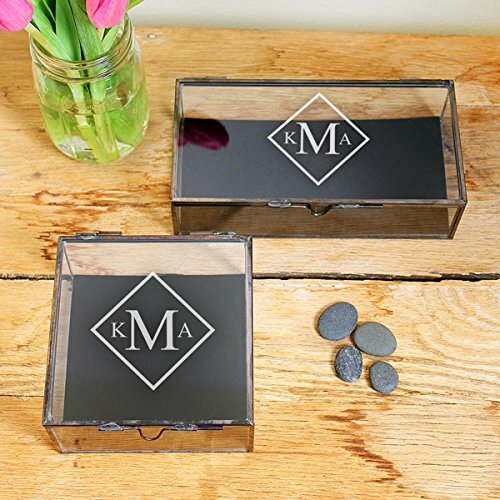 For example, if you have some valuables that present an important memory to you, or if you own some heirloom jewelry, you can use jewelry shadow boxes to have them displayed in your room. You can also use them to display the jewelry that you don’t wear. 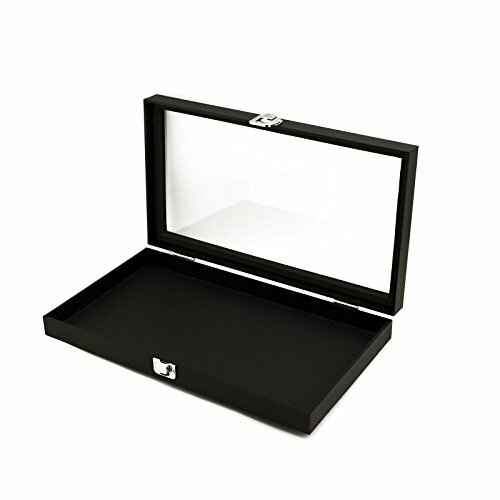 Jewelry shadow boxes are available in various models, sizes, shapes and finishes. 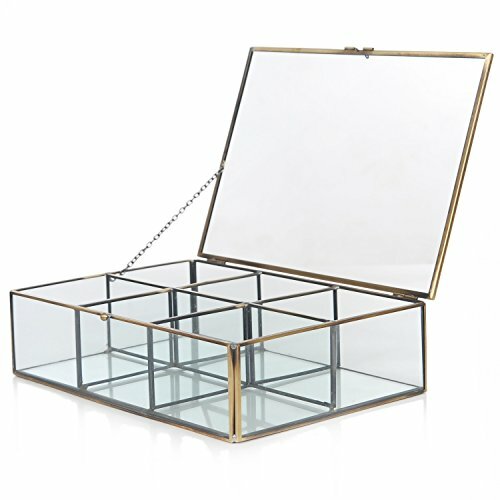 Depending on their design, they can hold various types of jewelry, accessories or other items. 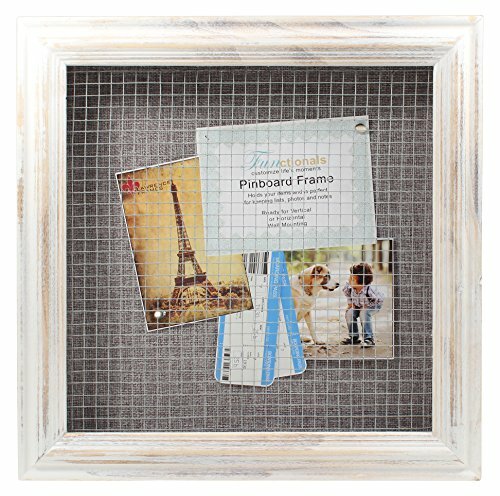 Therefore, you can select your preferred options when you’re looking for the perfect shadow boxes to use in your store or home. One of the advantages of the shadow boxes is that they allow you to display multiple pieces or a single piece. 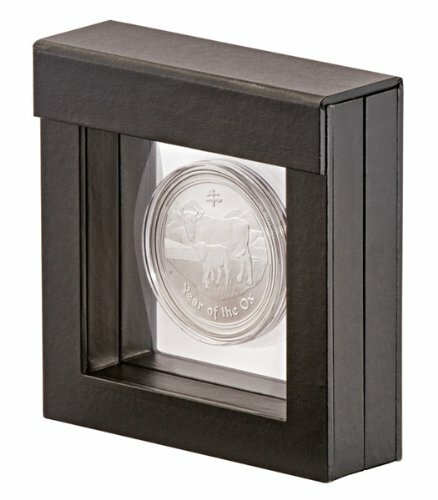 The variety of shadow boxes in our offer is quite large. 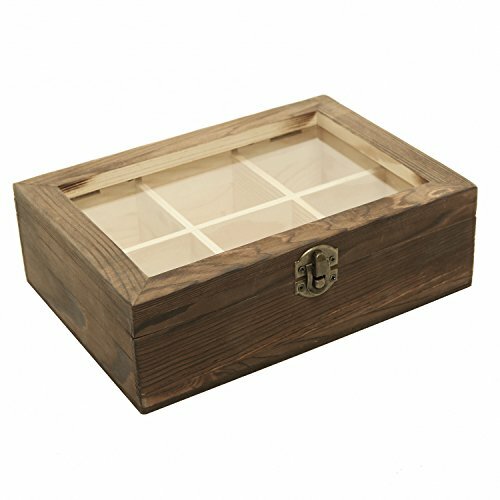 One of the things that you should think about when you are searching the shadow box to match your needs it the amount and the type of jewelry that you want to display in it. Then, you can decide upon the size, shape, color, material used, style and other features. 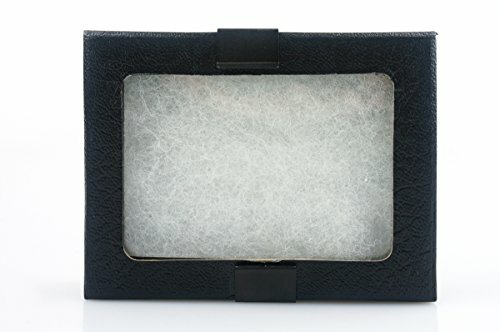 As you will see, the jewelry shadow boxes have specific features which give you the opportunity to easier decide which the best match is to your preferences and style. 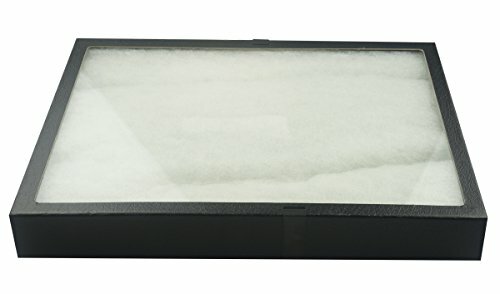 Besides the purpose of displaying your jewelry and helping you keep things organized in your store, the shadow boxes also give your store more personality.